Joan Didion once wrote, "We tell ourselves stories to live," but perhaps we also tell ourselves stories in order to imagine. When life can be all too real—with bills to pay, family to entertain and work to finish—stories can be an escape into a world that isn't ours and probably never will be. And while any book will do, we'd make a case for the enveloping qualities of mythology. Not only can you imagine a different world, but you can also better understand the society surrounding it. We chose 10 of the best mythology books to read when you're seeking a departure and or an awakening, from classic Greek titles you've probably skimmed through to Japanese, Russian, Irish, and North Germanic stories that are likely entirely new. These books feature poetry and illustrations to aid in creating a fresh vantage point, and some also put the stories within a cultural context. In other words, this won't be your typical reading list, but that's not a bad thing—it's good to try something new if you're looking to spark the imagination. By delving into these tales of war, destruction, love, and rebirth, we hope to bring some magic into your all-too-real life. Ahead, get a glimpse of the 10 mythology books that should make it onto your nightstand as soon as tonight. 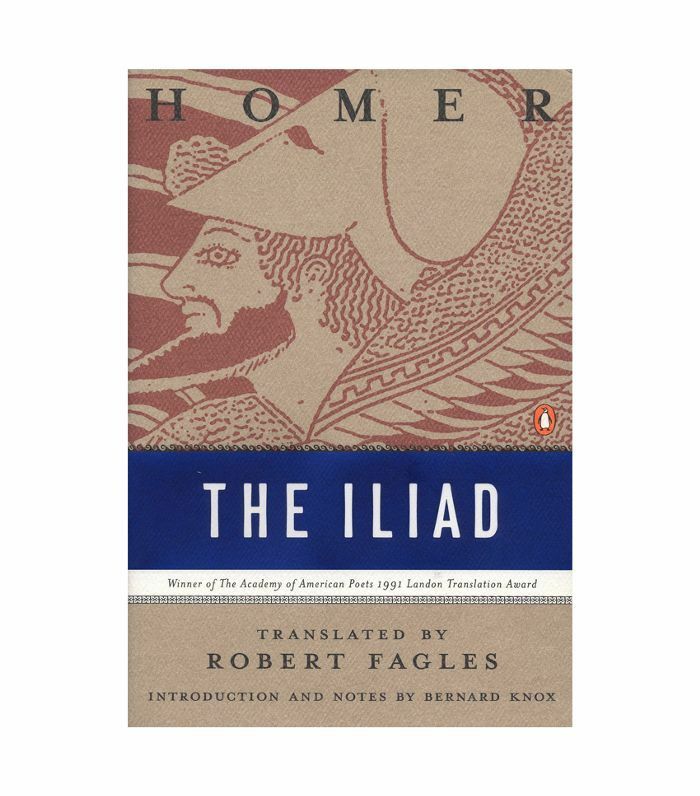 If you missed this ancient Greek epic poem during your high school years, now is the time to crack it open. It follows the violence and drama surrounding the decade-long Trojan War and features some well-known names like Achilles, Agamemnon, and Paris. 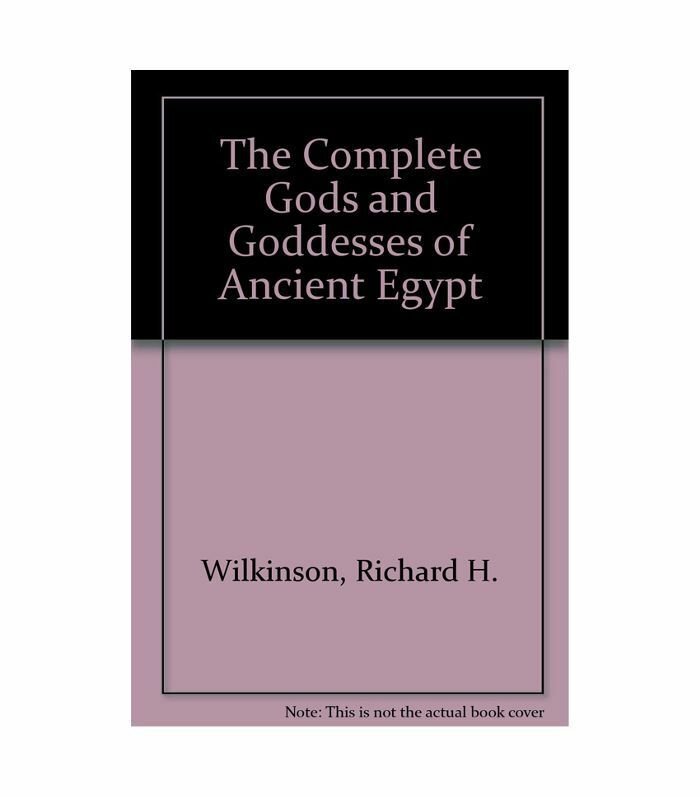 While we all know at least a few details about ancient Egypt—like pharaohs, Cleopatra, and the pyramids—most of us probably could learn a thing or two about the mythology surrounding that famous civilization. This book describes every deity and provides insight into the reasonings behind shrines and artwork. 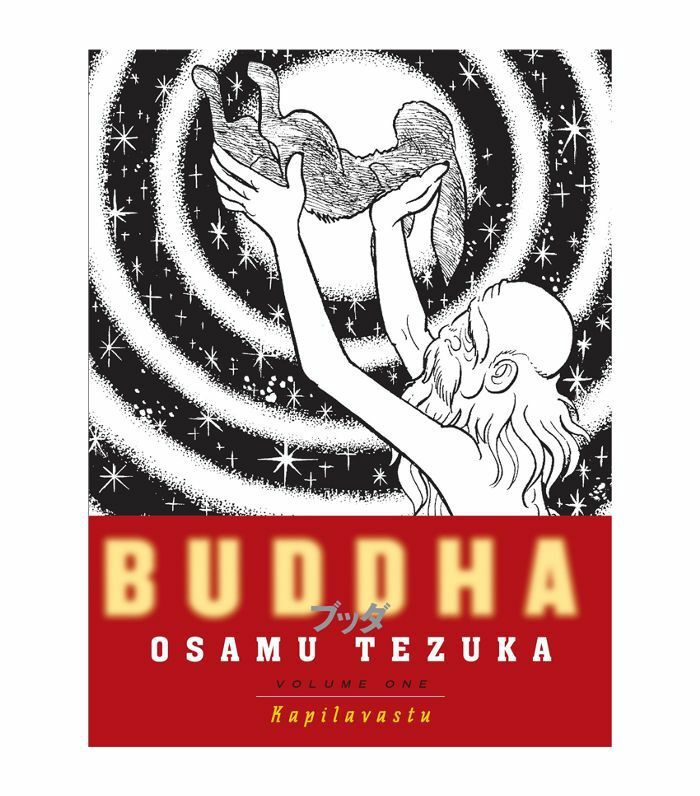 Eye-catching illustrations and a deep understanding of the subject matter make this title, which is part one of eight volumes, an engrossing way to learn about the origins of Buddhism and the principles behind it. 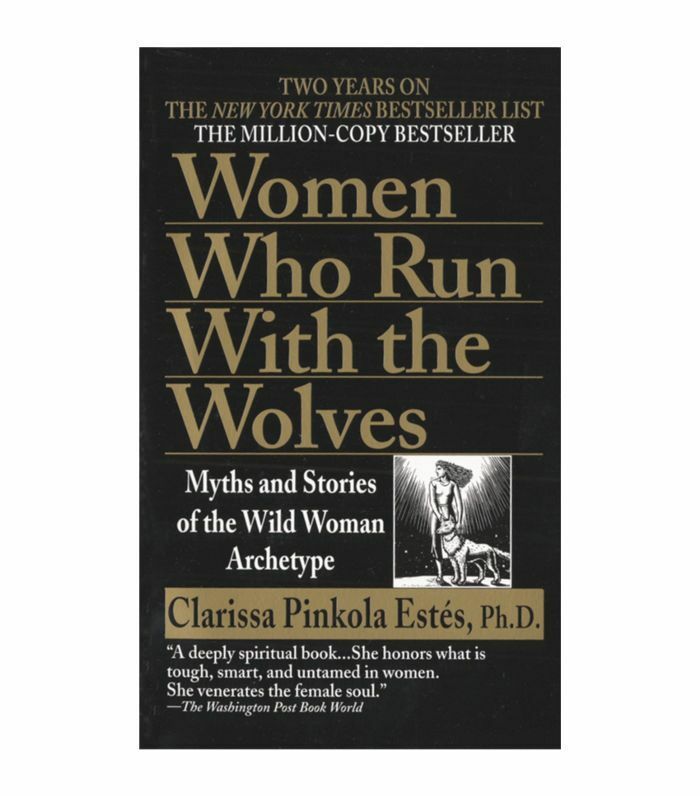 This New York Times best seller delves into the myths, folk stories, and cultural ideologies that surround women so that we can better understand ourselves as a spiritual, grounded, and daring species. Go ahead and tap into your intuition after reading this book. 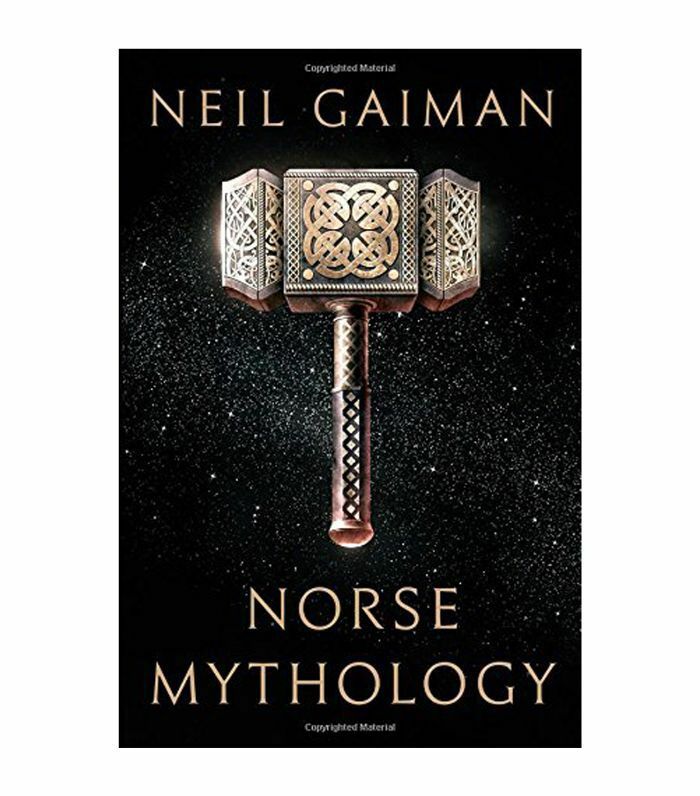 This book is also a New York Times best seller for its captivating retellings of North Germanic civilizations. Even if this is the first time you've heard the term "norse," you know at least one of its famous gods: Thor. 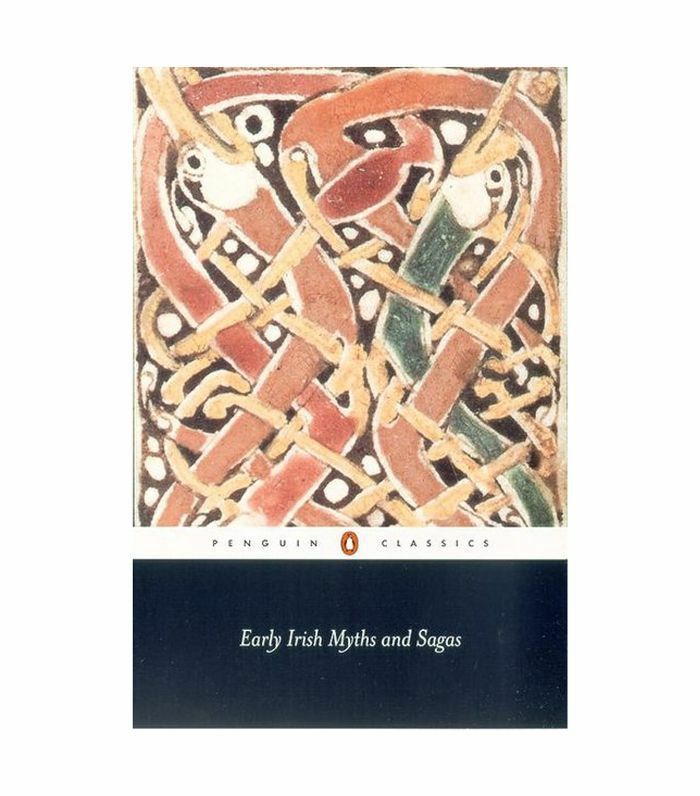 The Irish are famous for their storytelling, and this longstanding collection is no different. The stories date back from as early as the eighth century, and their lyrical descriptions of battles and love affairs feel just as dramatic and fanciful and you would hope. Manga and anime owe some of their rich storylines and otherworldly creatures to the yokai of Japanese folklore and legends, and this book will show you why. 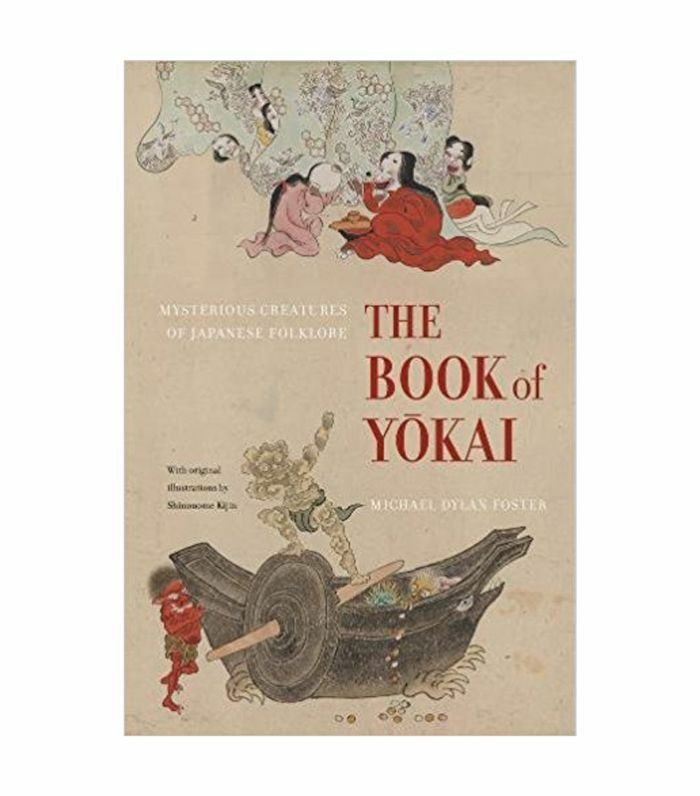 By describing these many beings with detailed descriptions and illustrations, this book explains part of Japanese culture that may get lost in more modern iterations. Russian fiction is known to have a lot of characters, and its fairy tales follow suit. But as is the case for Anna Karenina and the Idiot, getting to know these characters for their various flaws and attributes is part of the fun. 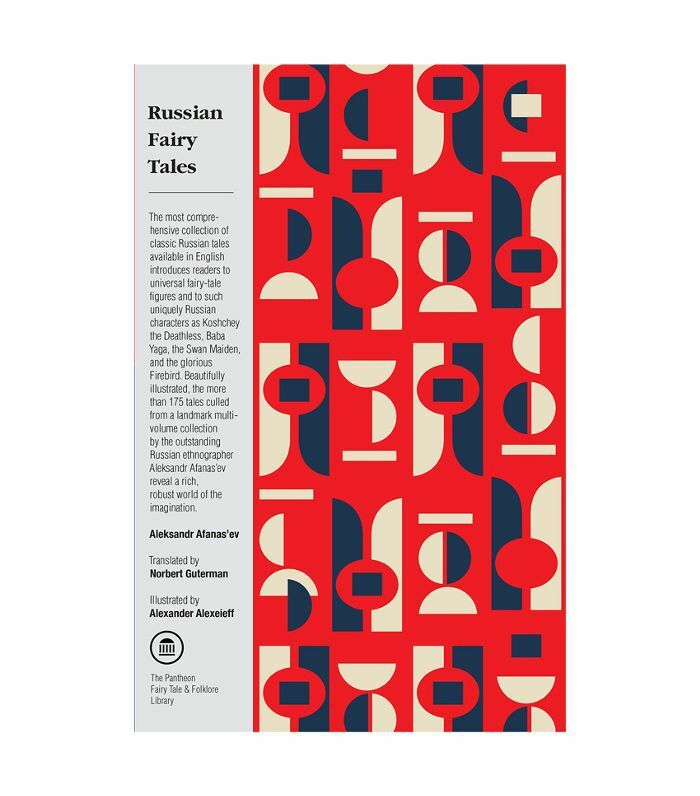 This book bills itself as the most comprehensive take on Russian tales, including more than 175 of them in all. 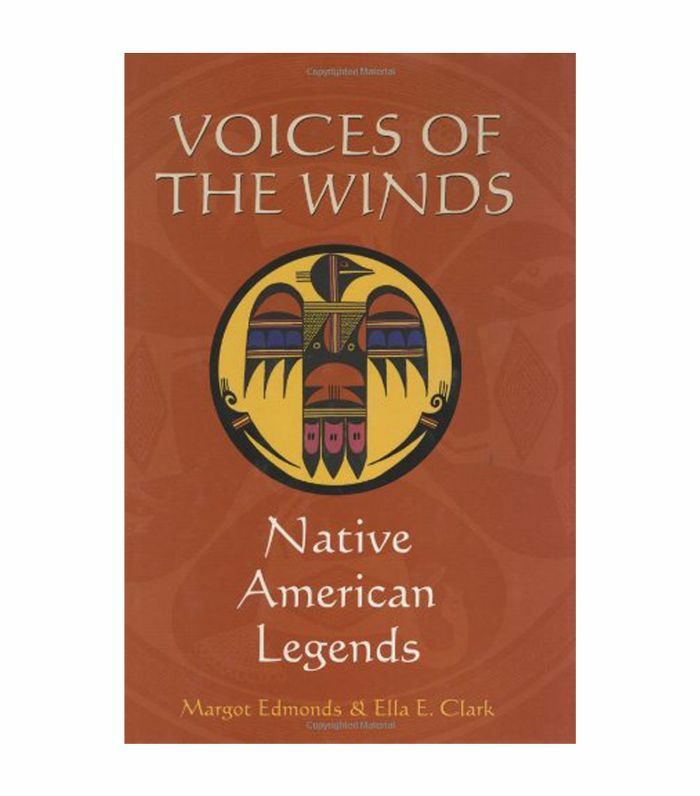 More than 100 legends of Native Americans from throughout the country are included in this collection, which were meticulously gathered from tribal elders and historians. By painting the stories in a colorful, conversational tone, the book aims to give a better understanding of this population as a whole. 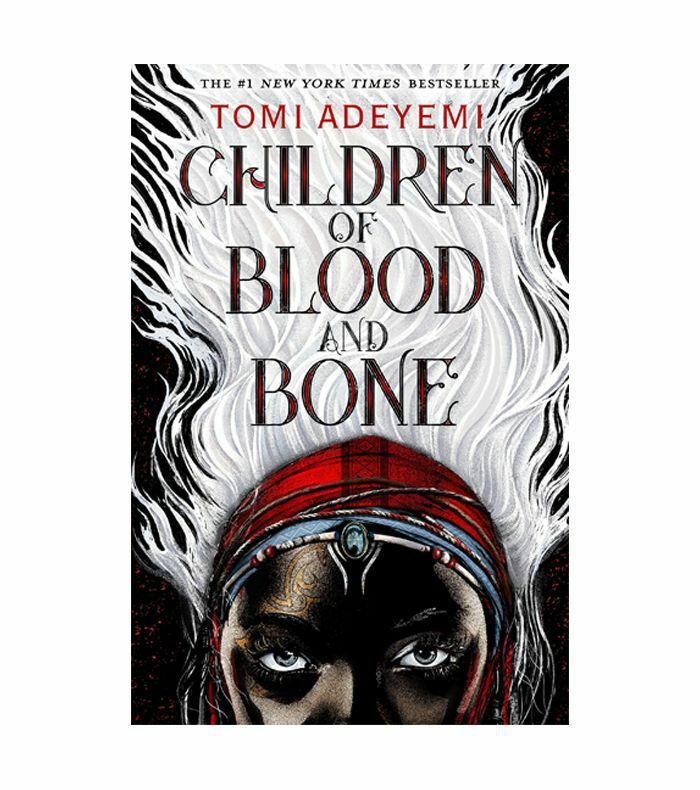 This buzzed-about young-adult debut, which became a New York Times best seller earlier this year, draws from West African mythology and follows Zélie Adebola as she tries to restore magic to her people and fight against a monarchy desperate to stifle it.